Краткое описание: Dynamic action scenes! 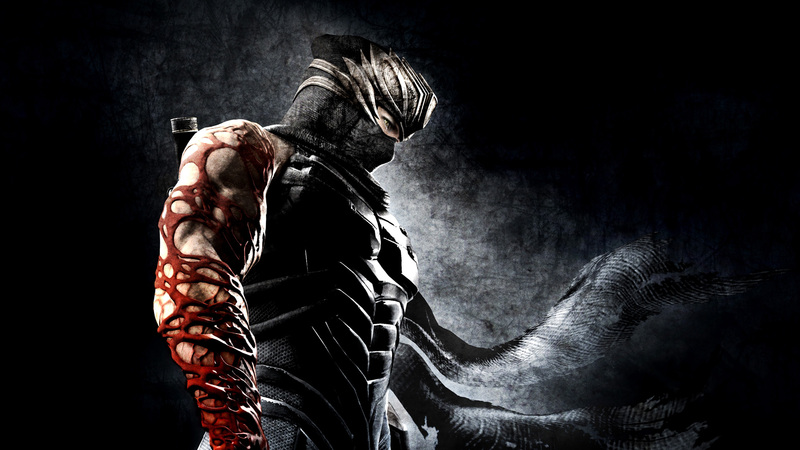 Split your body into three, destroy all enemies with the Invincible Fire Wheel and other new Ninja fighting techniques! 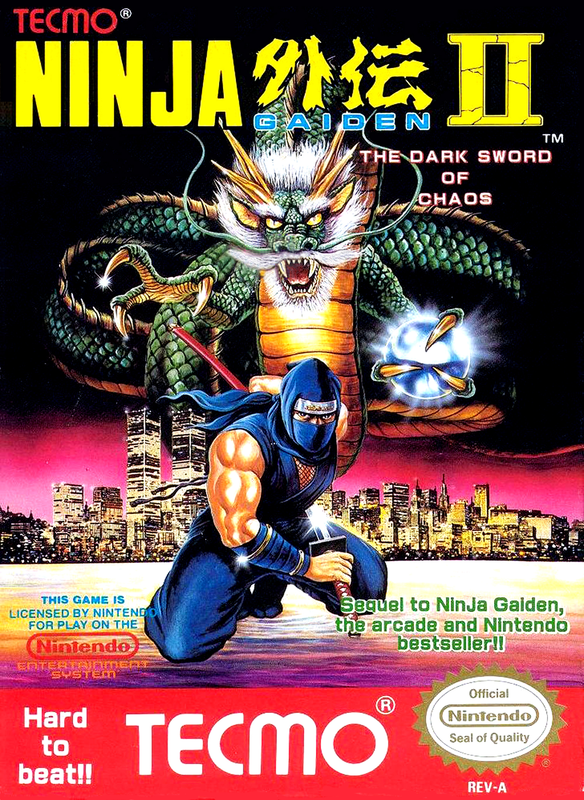 Ninja Gaiden II gives you the feel of real Ninjutsu! Exciting cinema display format! 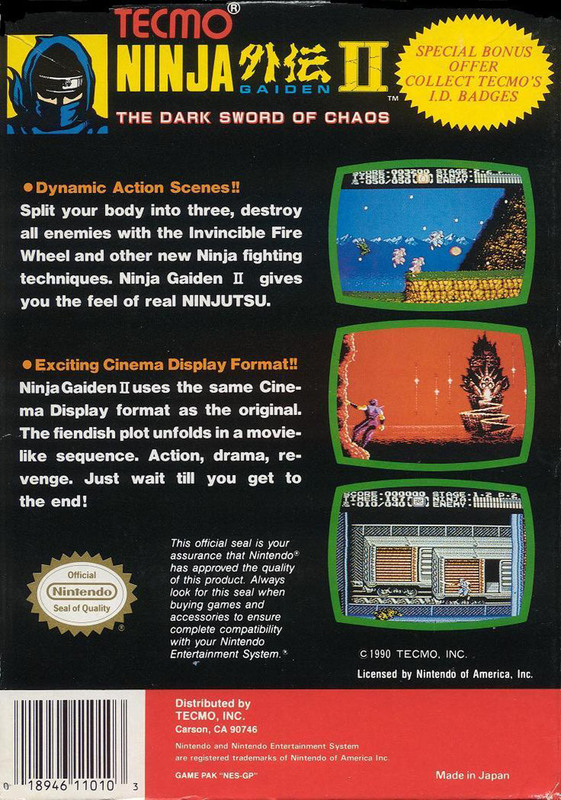 Ninja Gaiden II uses the same Cinema Display Format as the original. The fiendish plot unfolds in a movie-like sequence. Action, drama, revenge. Just wait till you get to the end! Dynamic action scenes! Split your body into three, destroy all enemies with the Invincible Fire Wheel and other new Ninja fighting techniques! 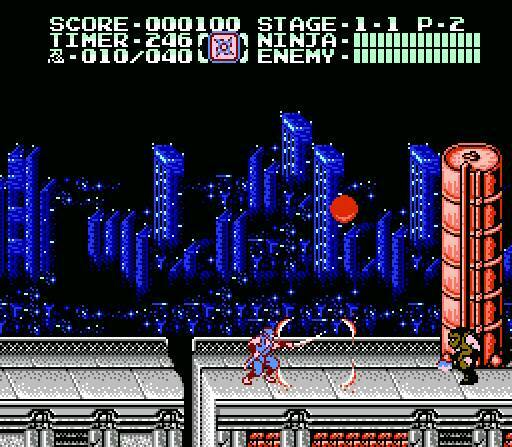 Ninja Gaiden II gives you the feel of real Ninjutsu! Exciting cinema display format! 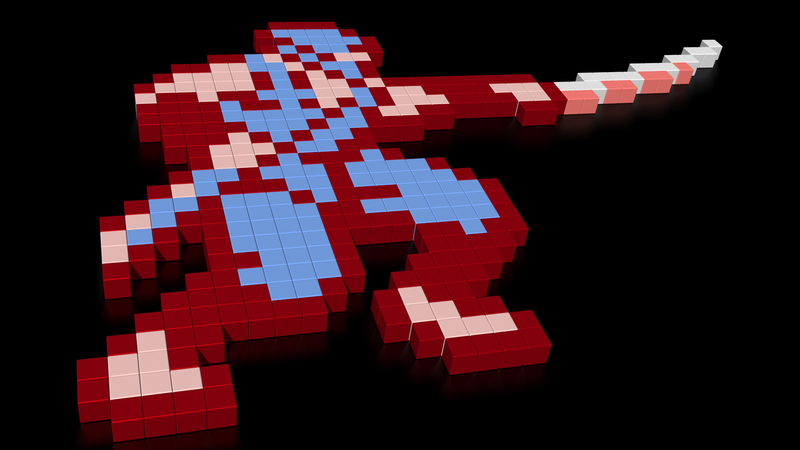 Ninja Gaiden II uses the same Cinema Display Format as the original. The fiendish plot unfolds in a movie-like sequence. Action, drama, revenge. Just wait till you get to the end!